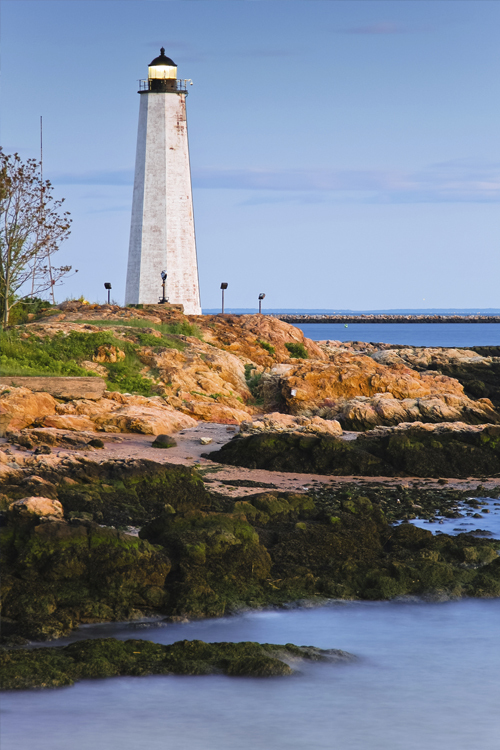 Anyone who owns a home in Connecticut knows how important it is to have insurance. Homeowner's insurance isn't a luxury, it's a necessity. If you think insuring a home is expensive consider the costs of replacing a roof, cleaning up after a flood or rebuilding after a fire. At Petruzelo Insurance we understand how important it is to save money on insurance while still getting the coverage you need, so we offer some helpful tips on how you can minimize the costs. Shop Around: The first step towards finding affordable homeowner's insurance is to see what is available. Jumping at the first offer is never a good idea when it comes to buying and your home insurance should not be an exception. When you are ready to start the process of insuring your home, be sure to get at comparison quotes from a trusted agent so you can compare the costs and coverage. Keep up with Maintenance: Just because you have insurance on your home doesn't mean accidents won't happen. Unfortunately, many homeowners are unaware that they are responsible for the condition of the home and if they do not provide timely maintenance and repairs, they may be denied a claim. The most common example is old and worn roofs. If you neglect repairs on your roof and a storm hits that tears a hole in it you could be responsible for replacement since an adjuster may determine you could have prevented the damage with repair work. Improve your Home Security: With some policies, you can save as much as 5% when you install a smoke detector, burglar alarm or dead-bolt locks. If you spend a little more and have a fire and burglar alarm that notifies local police and fire departments you may be able to save as much as 15-20%. Before you invest in any such systems, check with your insurance provider to find out what kind they recommend and what type of savings you qualify for. Factor in Additions: At some point you may want to improve the look of your home with a swimming pool or added room. Some families also like to buy trampolines for their kids. Before you do any renovating or construction, check with your insurance provider to find out how these additions will affect your policy. Swimming pools and trampolines, considered potentially injurious, can drive up annual homeowner's costs up to 10% or more in some cases.